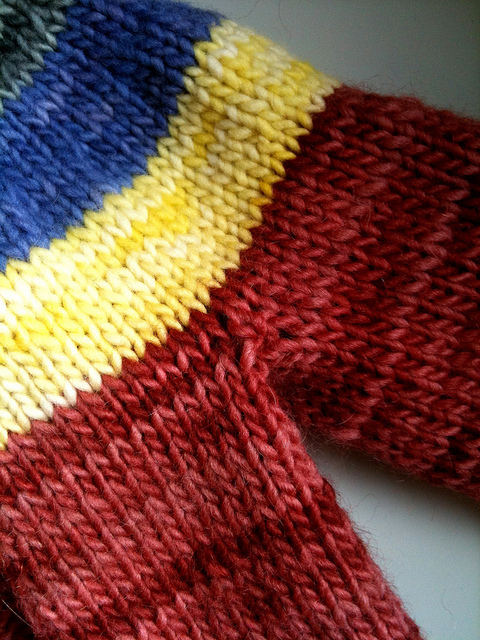 here are the test knits of the tri-terra (ravelry link), which i didn’t get around to showing off when the pattern came out! 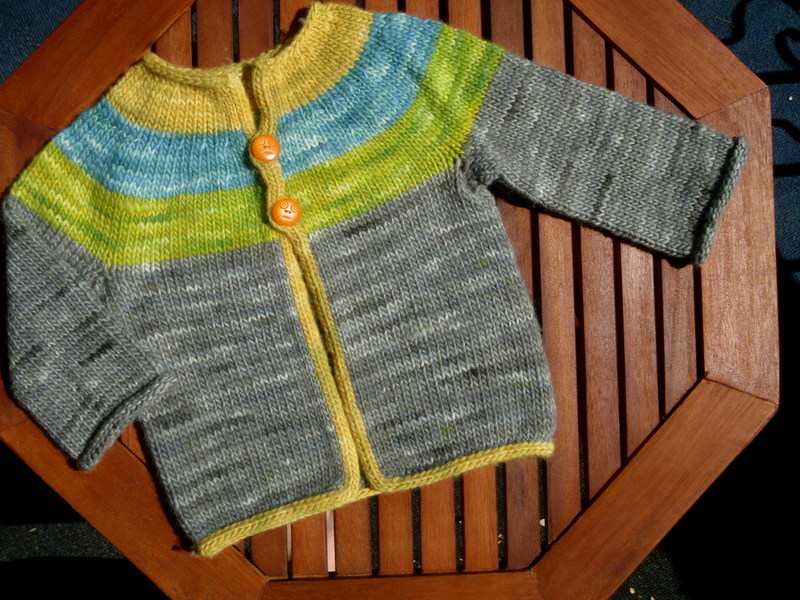 because i offer yarn support for test knitters now, all of these have either all or partial rainbow chard. 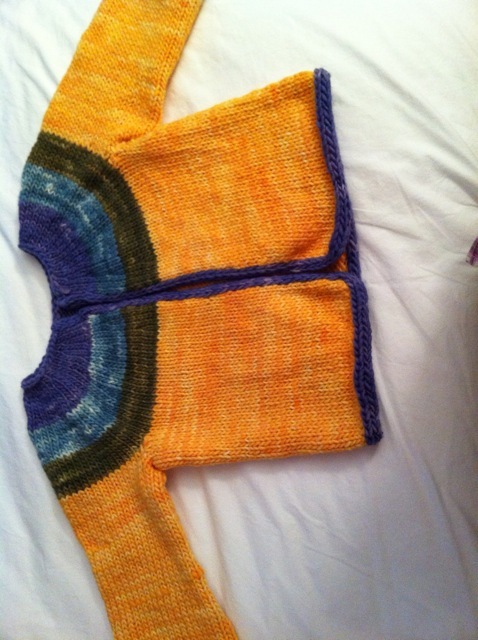 and, although not a test knit, i love this one that rebecca did! you can even see it modeled if you click over. my version will be modeled some time this winter. can’t wait! i currently have lots of tri-terra kits in the shop. 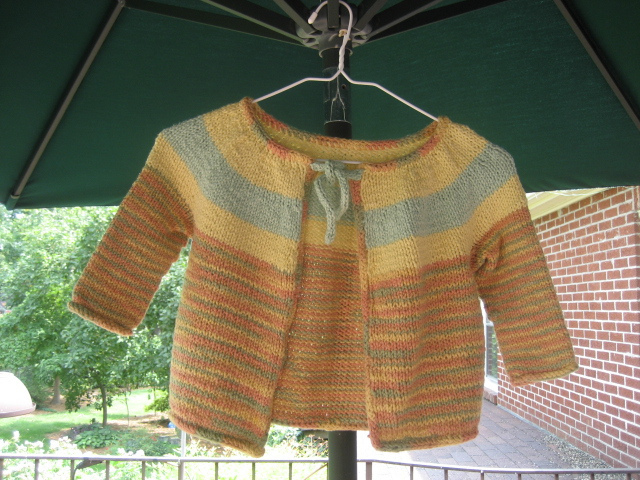 it comes with the striping part and the pattern… and you can either buy a skein or two more of rainbow chard, or stash dive for the rest of the sweater yarn. 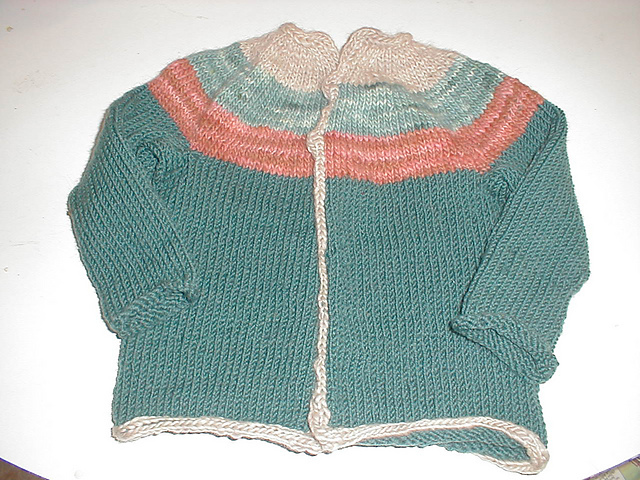 This entry was posted in baby, child, community, cosyknitsliterally, knitting, patterns, sweaters by cosymakes. Bookmark the permalink. SO adorable! Love the colors!! !